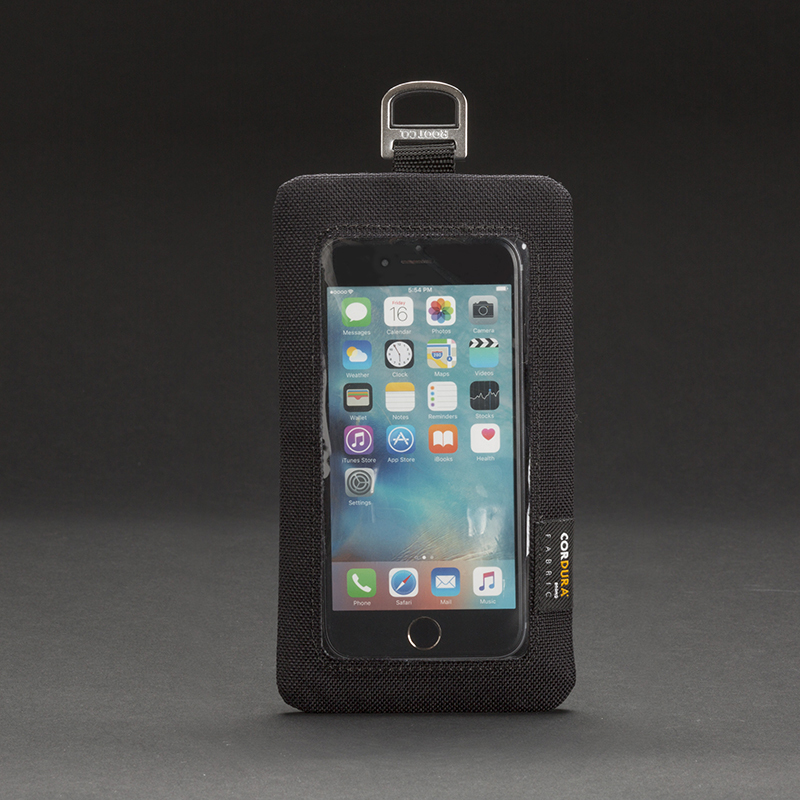 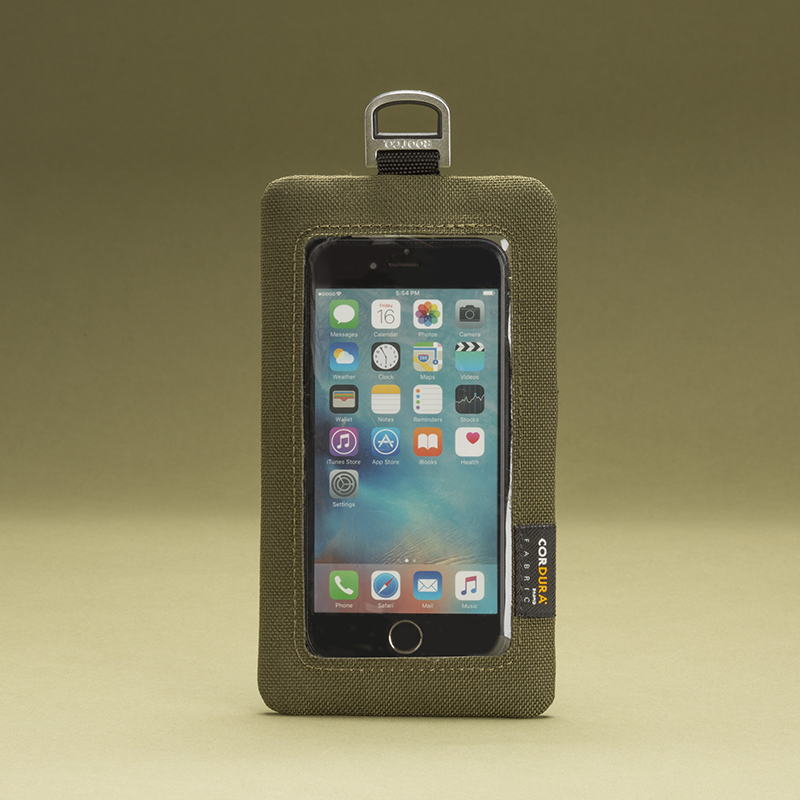 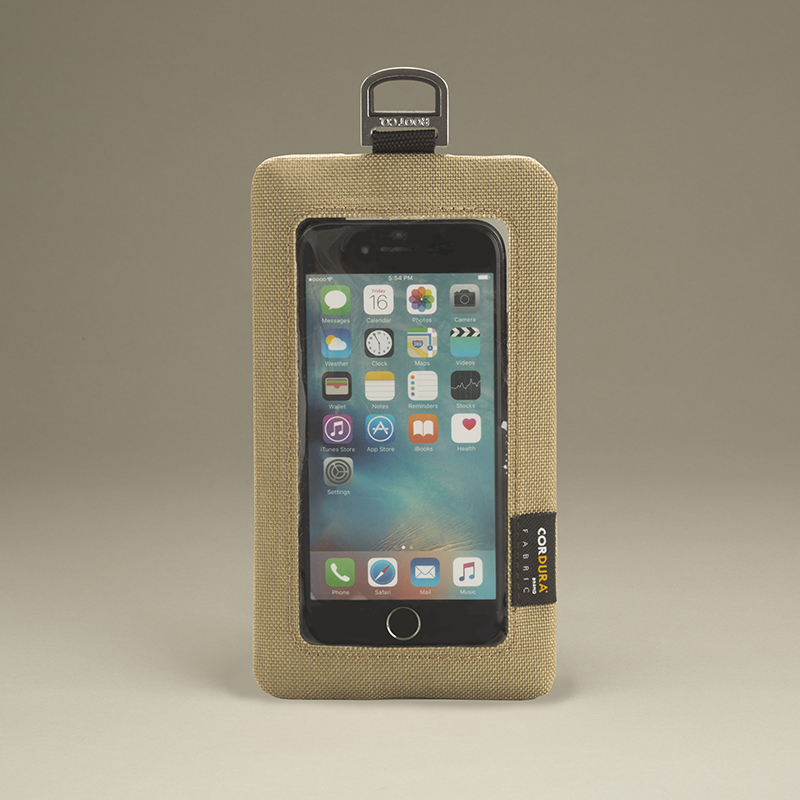 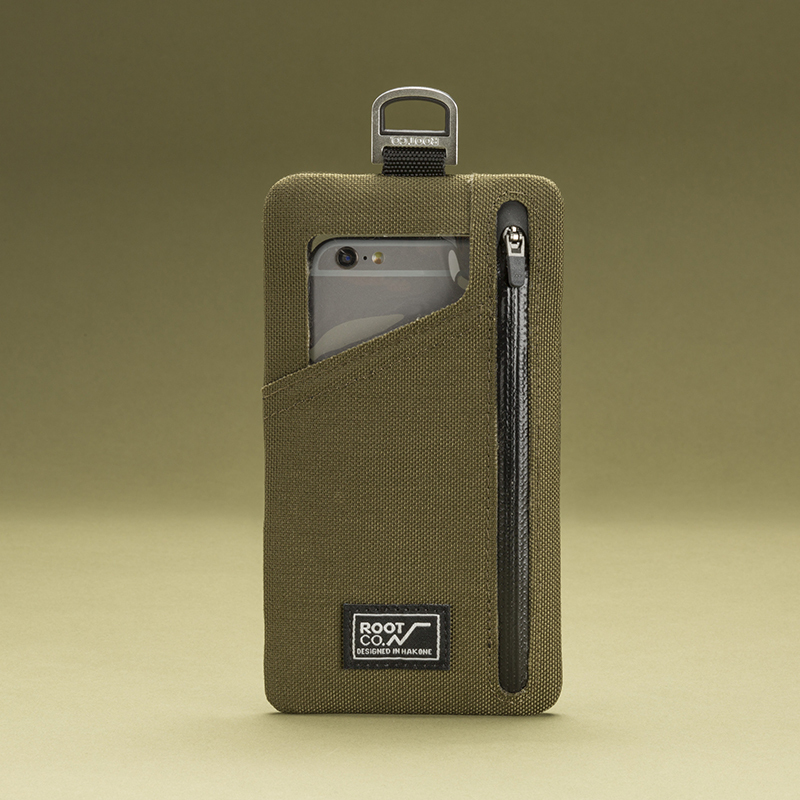 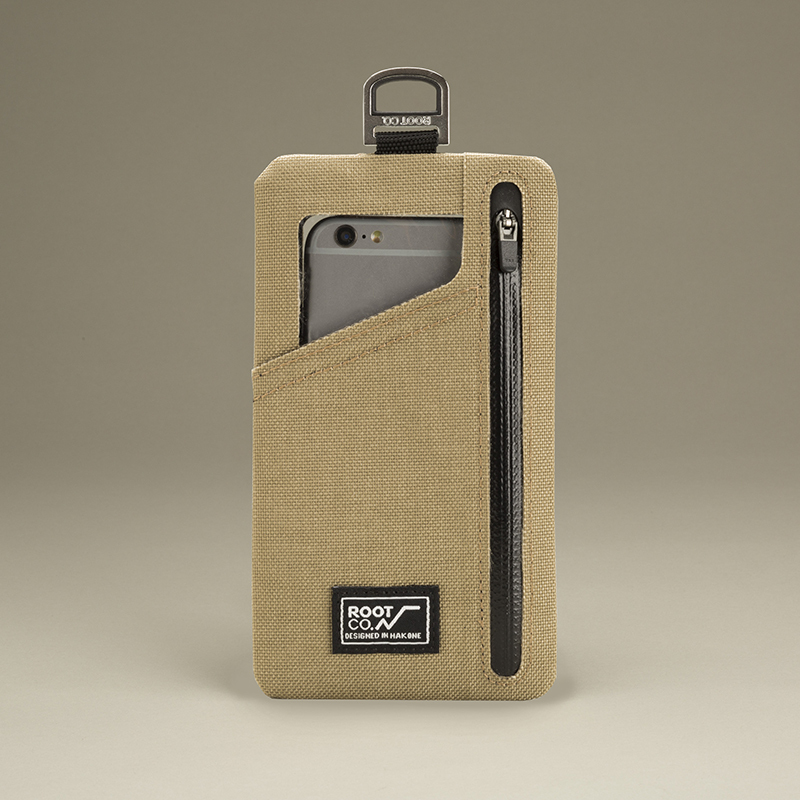 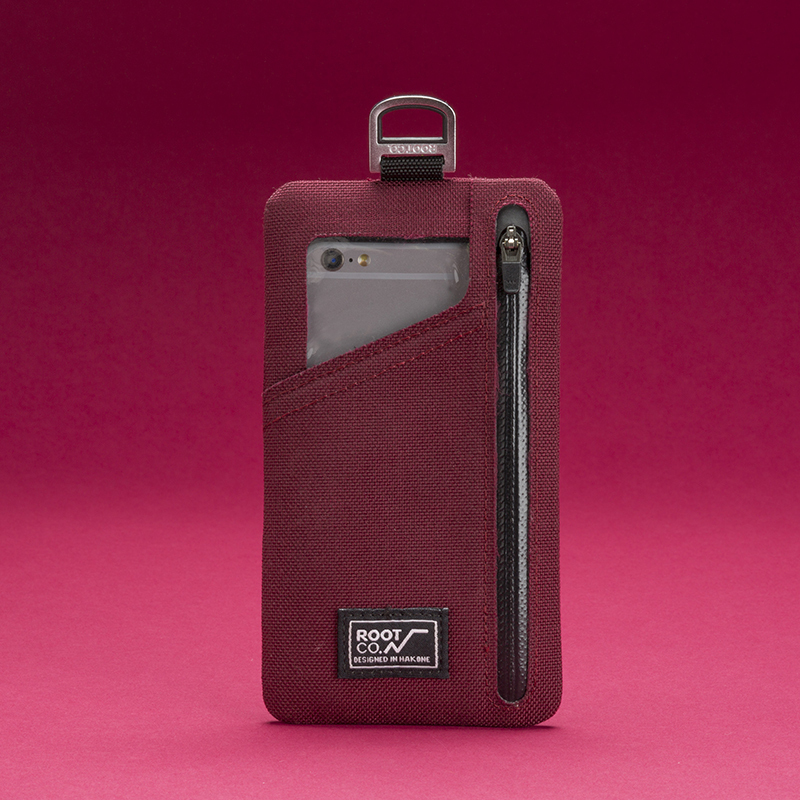 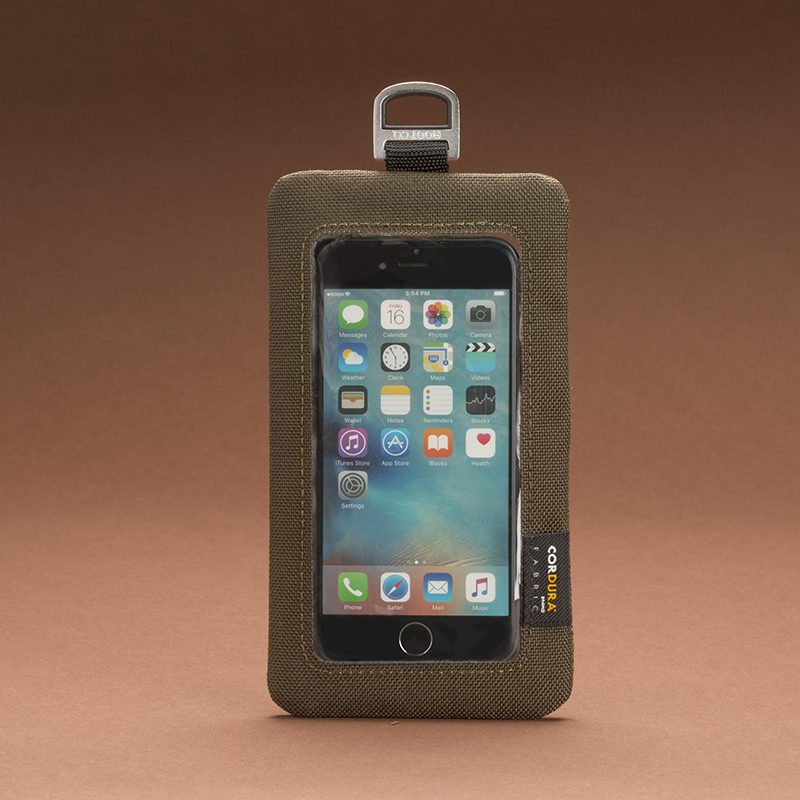 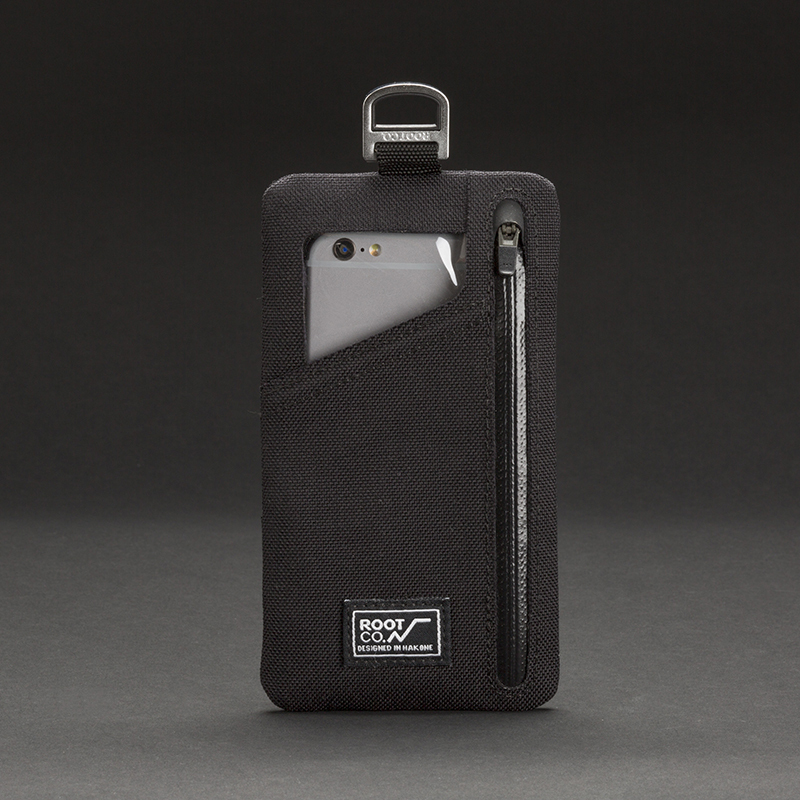 Shell Pouch For Smart Phone | ROOT CO. 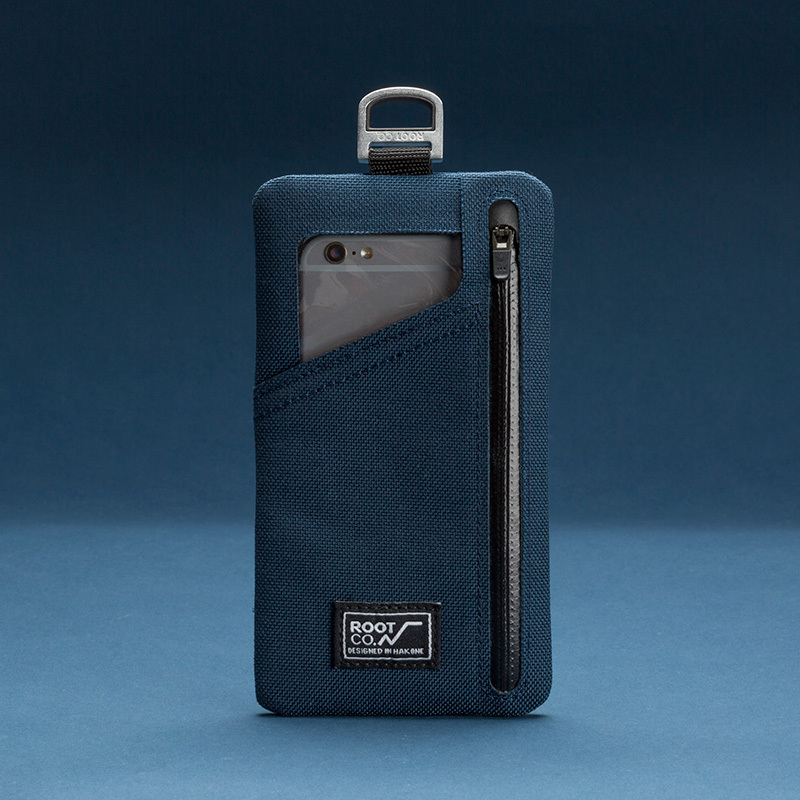 Designed in HAKONE. 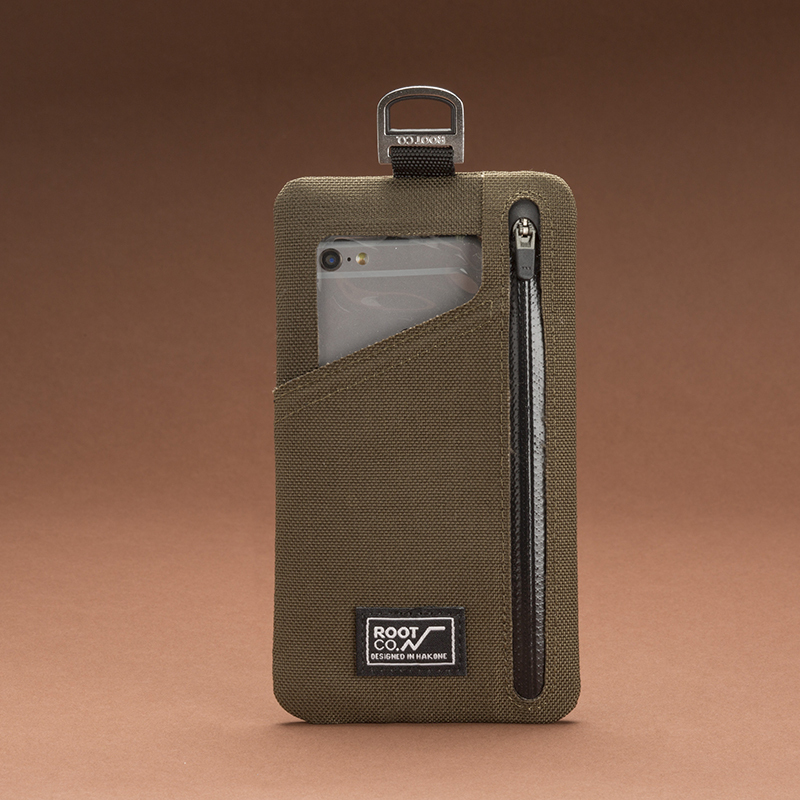 ©2019 ROOT.CO All Right Reserved.